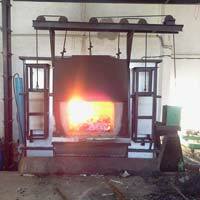 Being a quality-oriented entity, we are rigorously engaged in offering Aluminium Melting Furnace to our clients. 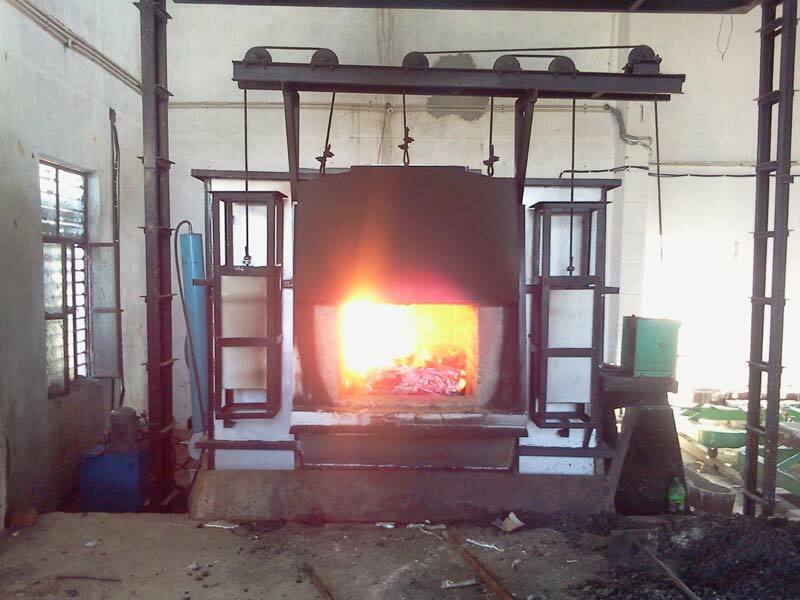 We are based in Rajasthan, India. 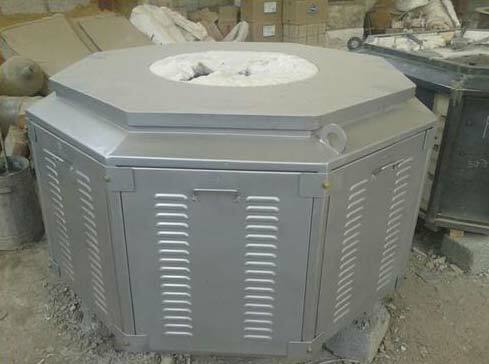 It is widely used by the aluminium industry for suitable applications. 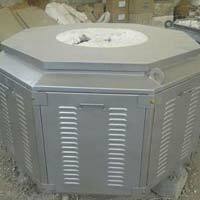 We offer it in various sizes and capacities, as per the requirements of the clients. 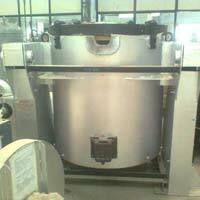 It is known for its heat resistance, robust structure, seamless finish, and optimum functionality. 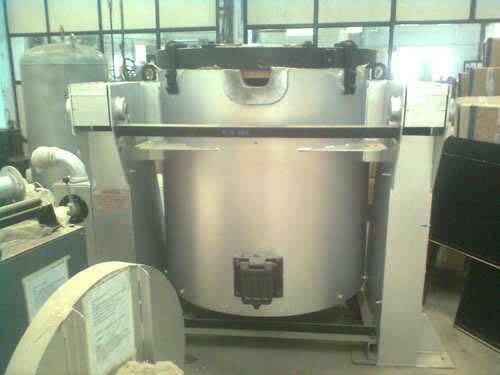 Our clients can avail this product at a highly reasonable rate.